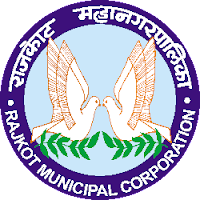 Rajkot Municipal Corporation (RMC) has published Advertisement for below mentioned Various Posts 2017.  Check more details below like age limit, educational qualification, selection process, application fee and how to apply. Masters degree in Planning, Engineering, Geography, Computer Sciences or Other relevant disciplines with 2 years of work experience is desirable. Knowledge of urban planning & housing. Ability to work with, motivate/ train Govt staff. Post Graduate or graduate Degree in Urban Planning or Regional Planning or Geography. Minimum of 2 years of work experience in urban planning with experience of urban infrastructure projects/ affordable housing/slum development projects is desirable. The experience of reform-oriented projects is desirable. 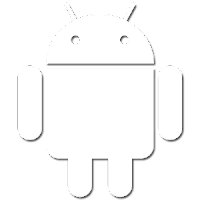 Fluency in local language desirable. 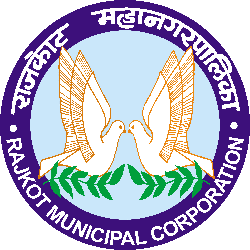 Technical Cell of Rajkot Municipal Corporation- Fully on Contractual basis for 11 months. The details regarding experience, education & remuneration can be downloaded from www.rmc.gov.in. 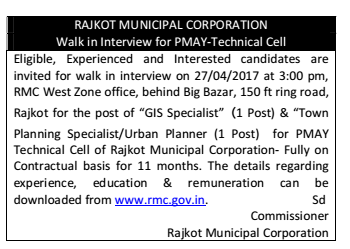 Walk-in-Interview: 27-04-2017 at 03:00 p.m.